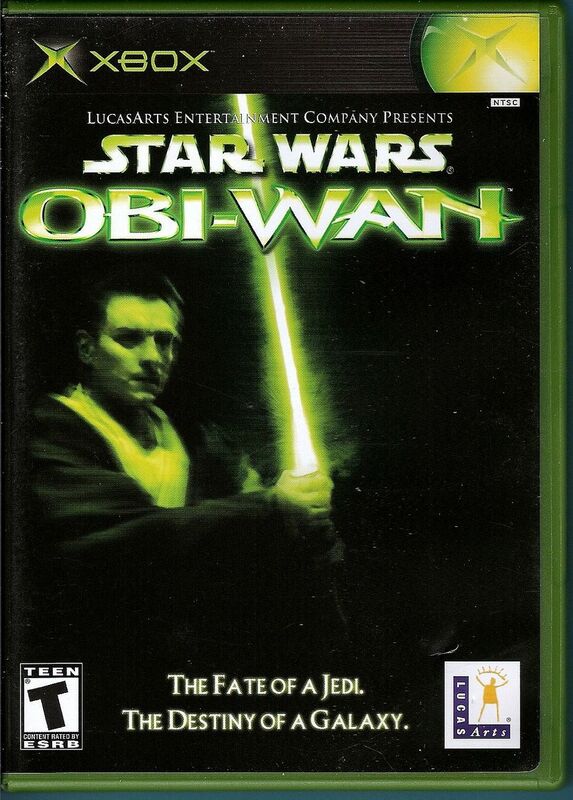 Join the legendary Jedi Knight Obi-Wan Kenobi as he takes on the worst scum and villainy the galaxy has to offer in level after level of fast-paced action. 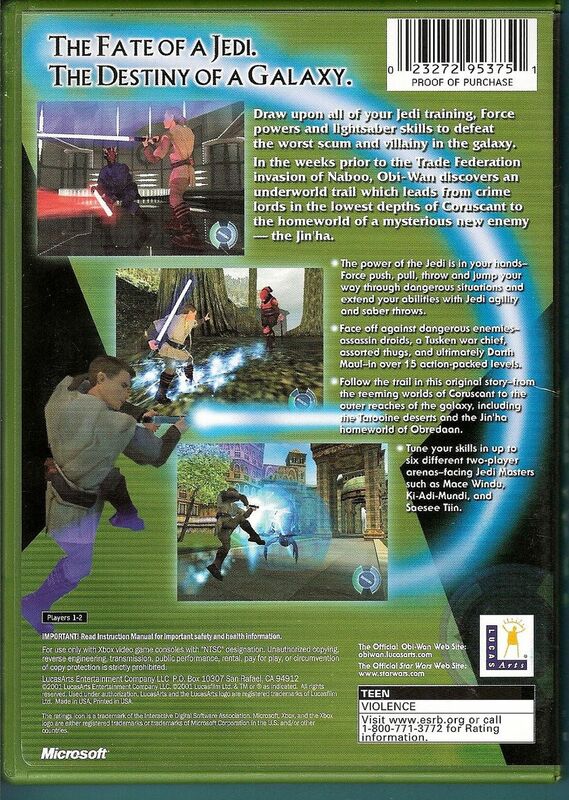 In Star Wars Obi-Wan you'll call upon the Force and your powerful lightsaber as you face a mysterious new enemy, an assassin droid project and a devious plot that could dramatically shift the balance of power in the universe. 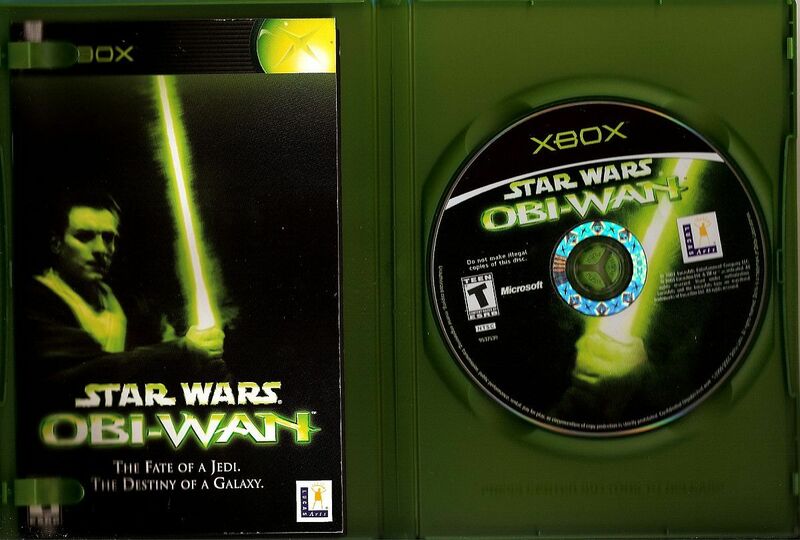 Fight your way through an underworld trail of munitions dealers and crime lords-from the lowest depths of Coruscant and dusty Tatooine to the lush city of Theed. The Force is in your hands.